Tin đăng trong 'Tủ sách học ngoại ngữ | Language study forums' bởi admin, Cập nhật cuối: 25/09/2018. Choices meets the challenge of motivating older teenagers who need to achieve academic and educational goals in a modern world. 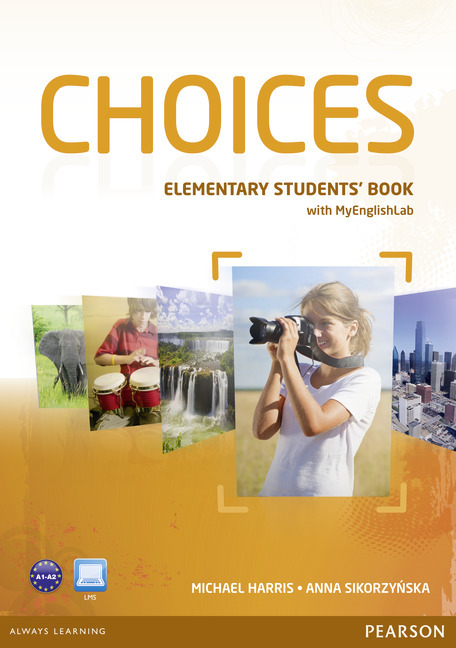 Combining contemporary, cultural and educational topics with a wide range of digital, online (MyEnglishLab) and print material, Choices gives teachers the power to adapt to their classrooms, while the authentic BBC and Channel 4 video clips keep interest levels high and boredom factors low!